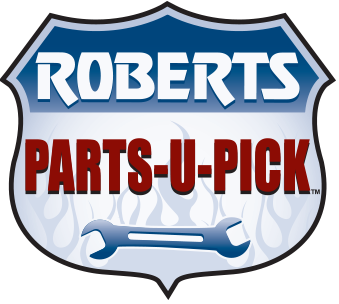 Roberts Salvage, Inc has been in business a very long time, so we know the recycled auto parts business well. We have the parts that you are looking for and if by chance we don't, we know who does. We have a nationwide parts locator that we can access and in minutes have your part reserved and on it's way to us or we can have them drop ship it directly to you. Want to pull your own parts? Check out our self service salvage yard!